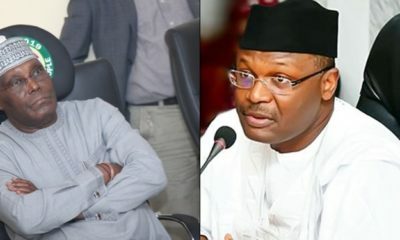 The Independent National Electoral Commission (INEC), Federal Government and the Attorney General of the Federation have been dragged to court by some elders of the Seventh Day Adventist Church in Rivers State over the continuous holding of elections on Saturday, according to a report by Daily Sun. The applicants in the matter said conducting elections on Saturday amounts to violation of their rights to worship and disenfranchisement of other members of their church. In the suit, PHC/2836/2018, the applicants prayed the court to declare that holding elections on Saturday, the worship day for the denomination, is a violation of the Seventh Day Adventist Church members rights. The suit read in part: “A declaration that the applicants’ known day of worship being Saturday, they are entitled to their freedom of religion and worship on Saturdays unhindered or by any means, whatsoever, under the Constitution of the Federal Republic of Nigeria 1999 (as amended). The applicants said their rights being violated are guaranteed under Section 38 of the constitution of the Federal Republic of Nigeria 1999, and Article 8 of the African Charter on Human and People’s (Enforcement and Ratification) Act, Cap A9. The applicants further prayed the court to make an order of injunction restraining the third defendants, INEC, from conducting the 2019 election as scheduled or scheduling any other elections on Saturday. Meanwhile, when the matter came up yesterday, in court, Ahamefule Owurre, counsel to the applicants, prayed for adjournment, to allow him reply counter affidavit of the defence on point of law. 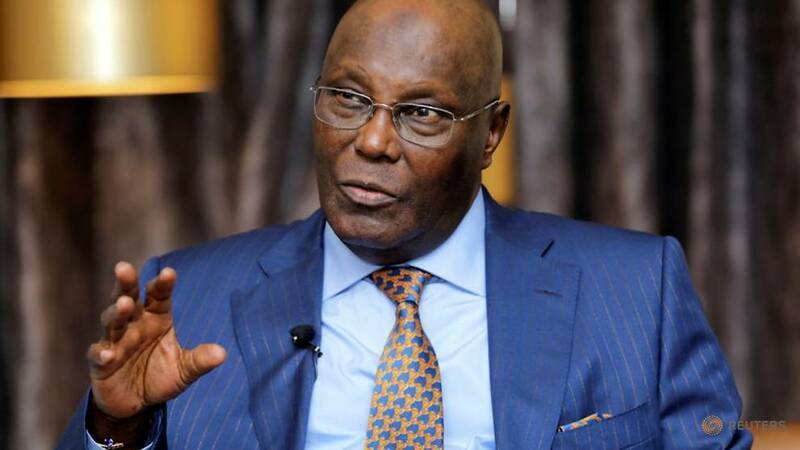 He said the desire of the applicants is that elections be fixed between Monday and Thursday to allow many people participate in the electioneering process. However, the trial judge, Justice M. Danagogo, adjourned the matter till December 18, for motions. In 2011, the church threatened to sue the federal government over the general election should its members be disenfranchised through fixing of poll dates on Saturdays and urged the government to shift election days to enable its members participate. Also, the church called on the former INEC chairman, Attahiru Jega, to reconsider changing the election timetable to enable its members participate in the exercise.